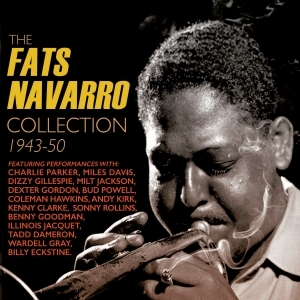 Hear the Fats Navarro Quintent playing "Nostalgia,"
Theodore Navarro (September 24, 1923-July 6, 1950) was a renowned jazz trumpet player nicknamed “Fats Navarro.” He was a pioneer of the bebop style during the 1940s, playing with Charlie Parker among many others. The definitive biography was written by Leif Bo Petersen, and Theo Rehak in 2009. Navarro developed a heroin addiction, acquired tuberculosis, and gained excessive weight, all of which destroyed his health. He died at age twenty-six, leaving a wife (Rena Clark Navarro, 1927-1975), and a daughter, Linda (1949-2014). His last performance was with Charlie Parker at Birdland, July 1, 1950. 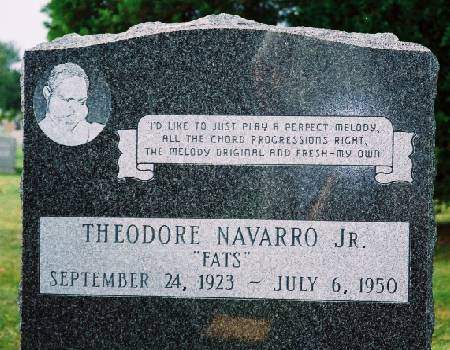 His grave went unmarked for decades. Linda was born with a heroin addiction. She battled it all her life, with a great deal of success. Her childhood involved foster care and unconventional home life, but she earned a law degree, raised a son, and went on to a successful life of community service. Nevertheless, her heroin addiction led to arrests and incarceration, the penalties of an unlucky birth. 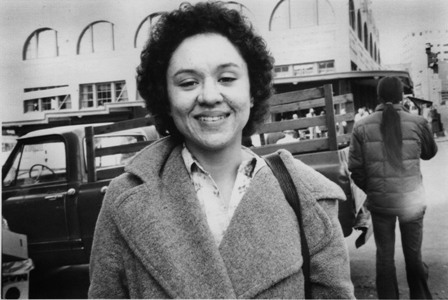 An article in the Seattle Times in 1991 brought some instructive commentary from people who knew the Navarro story, although the article itself is not available to us. The comments come from saxophonist, Don Lanphere, here, and Joy Grabill. 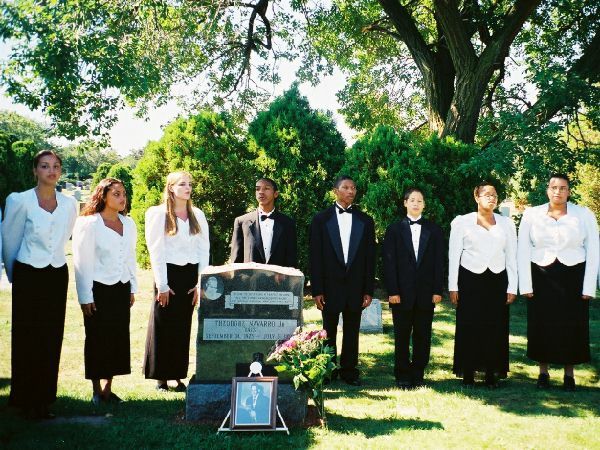 Linda spent decades raising funds to put a headstone on her father's grave. Linda passed away August 12, 2014, her death hastened by the debilitations of her birth.